I’ve been dyeing stock for our first ever show at Woolfest at the end of next month and I have a new yarn base to play with. 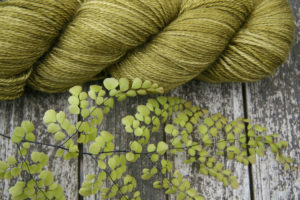 It’s a lovely springy South American merino 4 ply, very soft but still with some body. The first colour I dyed I called Greenfinch. 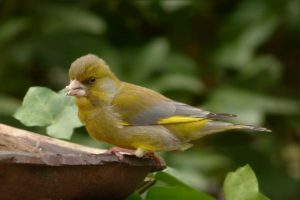 We used to get dozens of greenfinches in the garden but I hardly see them any more. I thought it was quite an appropriate name but I’ve been informed the yarn is rather more green woodpecker than finch – it’s too late I’ve written the labels so greenfinch it stays. It’s a semi solid with flecks of brown and yellow and I started on a scarf-shawl thingy that I’d imagined as a sampler of stitches knitted from the middle out. 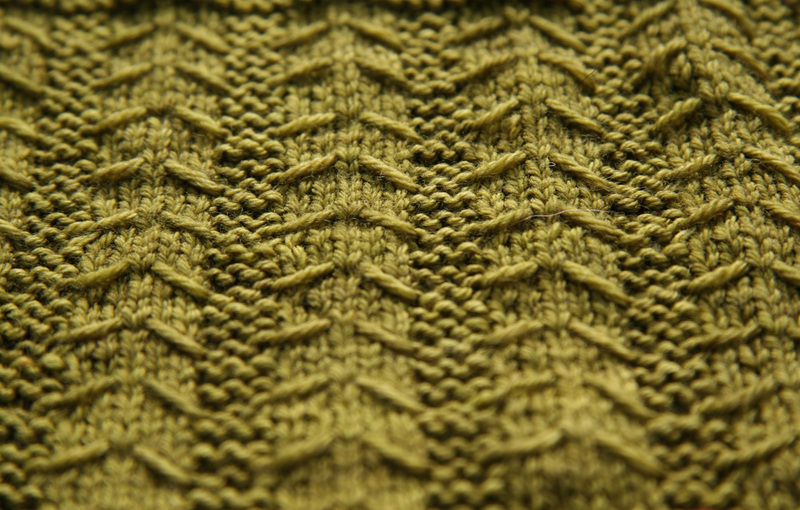 The tent stitch above was fine but for the second panel I’d picked a garter stitch, slip stitch combination and I must have unravelled it a dozen times as I can’t seem to get my brain cell around the idea of slipping a stitch without knitting it. At least I know the yarn stands up well to a bit/lot of unpicking. I also dyed some alpaca and silk lace weight and 4ply in the same colour which came out a lot softer on these yarns. 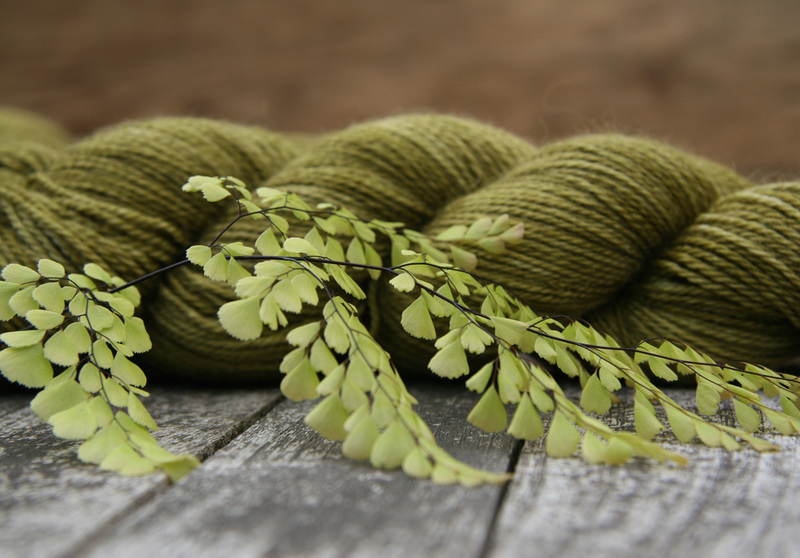 As the greenfinches weren’t available for a photoshoot I went for a new frond of Adiantum venustum, the hardy maidenhair fern. I’ve taken a bit of this plant with me when we moved house and this is its fourth garden so far, even on our dry chalk it still looks good.